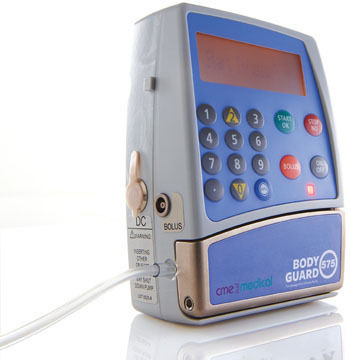 Specialist infusion company, CME Medical, will be previewing its new complete non-luer (neuraxial) connectors solution at the 32nd Annual ESRA Congress in Glasgow in September. The new complete solution enables hospitals to meet all the requirements under the National Patient Safety Alert (NPSA) on Safer Spinal (intrathecal), epidural and regional devices. 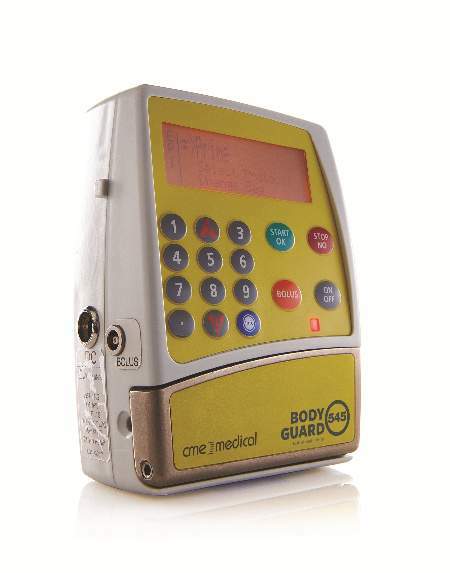 The alert specified that from 1 April all epidural, spinal (intrathecal) and regional anaesthesia infusions and bolus doses should be performed with devices with connectors that will not also connect with intravenous equipment. CME Medical has been working with InterVene and Chapter to develop the complete solution, with compliant connectors at both ends of the system. Clinicians will be able to see demonstrations of the system, which will join both the patient catheter to the pump, and the rigid bag to the pump, using compliant non-luer Surety and Nonivlok connectors, on Stand 7 at the congress, which takes place from 4-7 September.